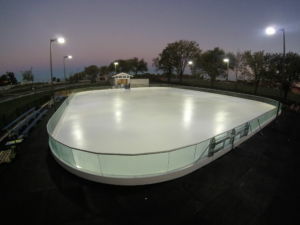 SUMMIT ICE IS CLOSED FOR THE SEASON. WE WILL OPEN BACK UP OCTOBER OF 2019. See below for full pricing, events, dates, times, etc.. 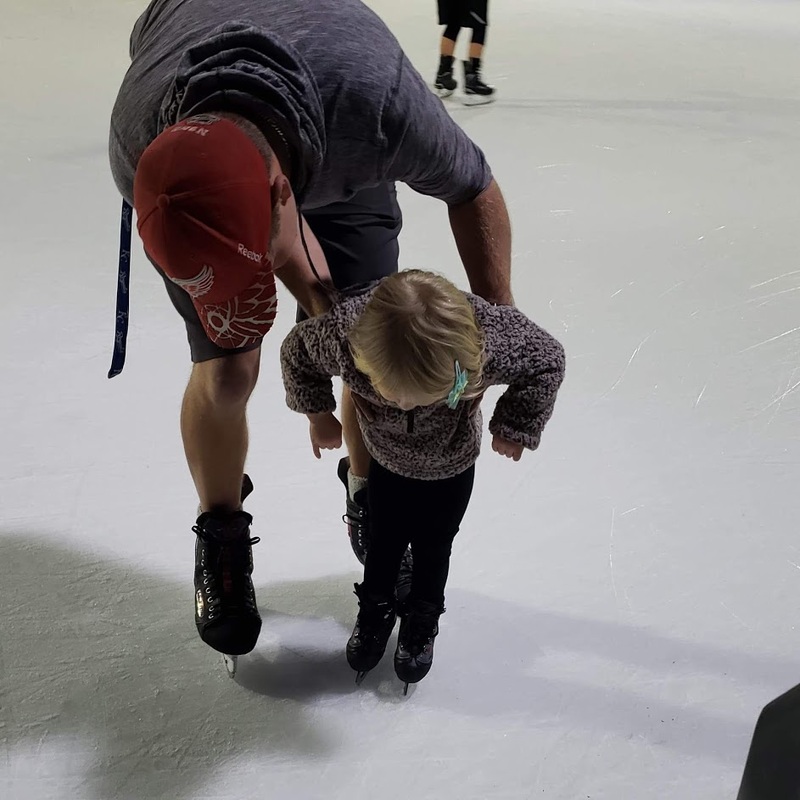 Summit Ice has certified instructors that can help teach you how to skate. 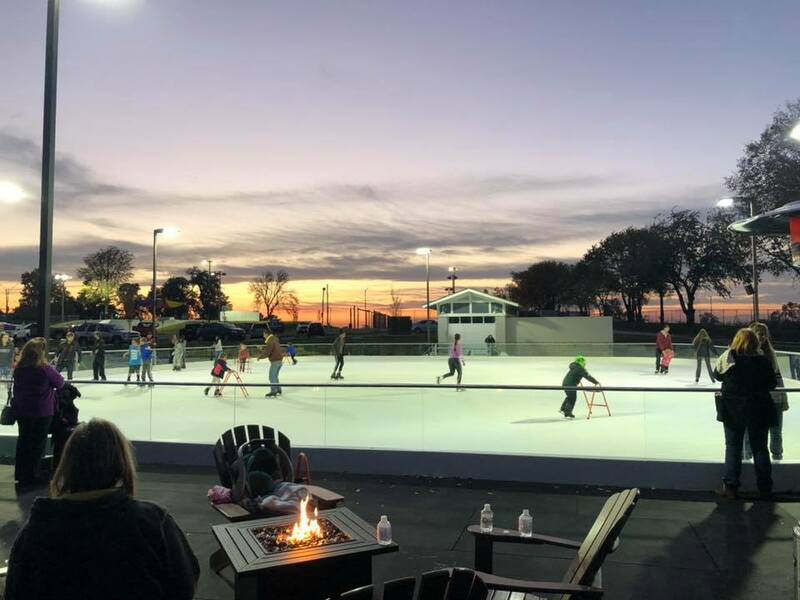 With this program, you receive 4 weeks of instruction, each session running 30 minutes, and you even get the rest of the public skate session for free to practice what you just learned. 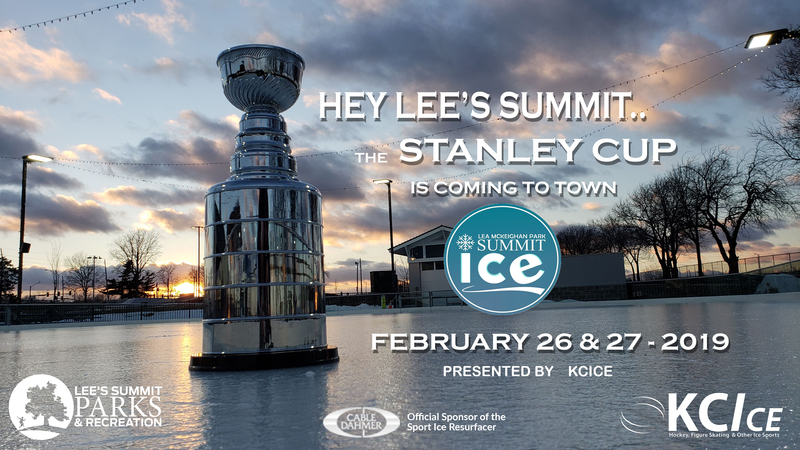 Summit Ice is excited to teach you and/or your child how to play hockey. 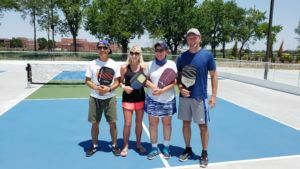 Our certified instructor will work with you over the course of 4 weeks to learn the basics, and you get the remainder of the public session to practice what you just learned. Summit Ice is the perfect place to host your child’s birthday party! 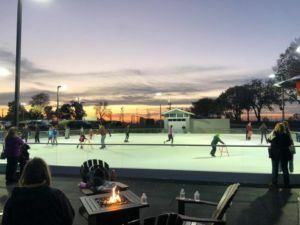 We offer discounted admission for groups and include s’mores, hot chocolate, and even have the ability to upgrade you to a private fire pit and covered seating area to protect from the cold and wind. 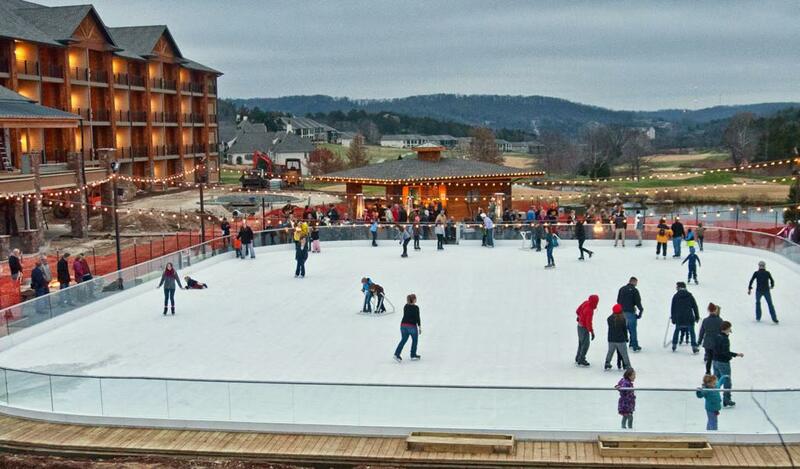 REGISTER YOUR POND HOCKEY TEAM NOW! Follow Us on Social Media and Stay Updated! 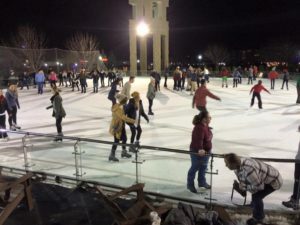 We want to make sure you know about weather-related closings, pond hockey tournament updates, and connect with our visitors and share your fun family photos! Winter Classic Pond Hockey Tournaments are held multiple times during the season for 6 divisions: Squirt, PeeWee, Bantam, High School, College, and Adult.